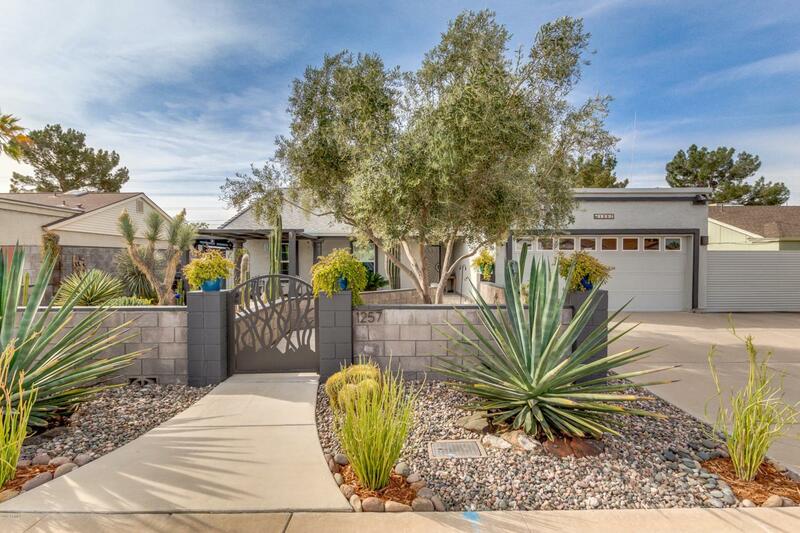 Attractive Move-In Ready North Phoenix Home! 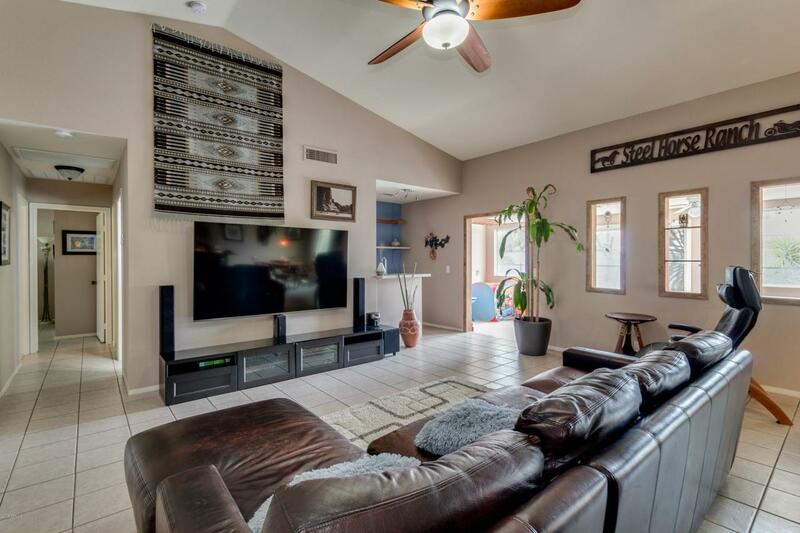 + 1800 square foot, 3 bedroom, 2 bath, single level, and NO HOA! 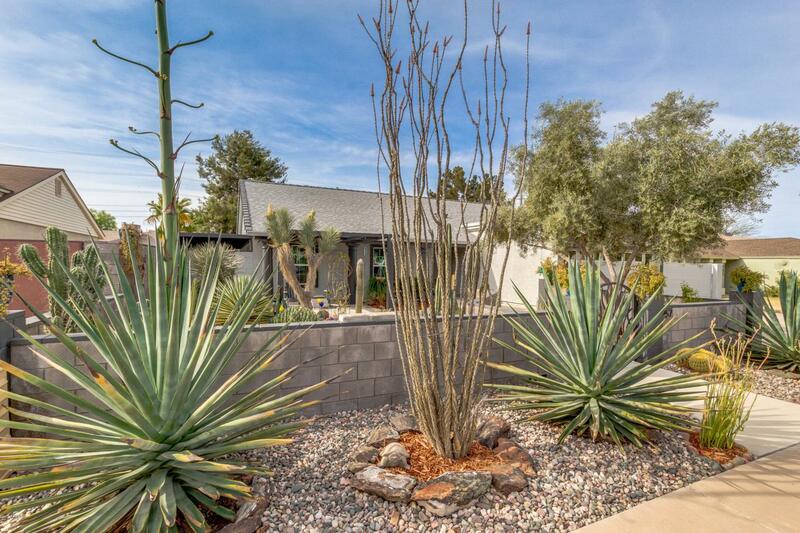 Inviting courtyard entry with incredible desert landscape! Cozy backyard with Ramada/Gazebo, raised gardens, and sparkling pool is great for spending the day with family. Home has extensive updates including new roof, pool equipment, countertops and sinks, A/C, Windows, and new R-90 blown in Insulation, the list is too long to list here. Kitchen has granite counters, SS appliances. Eat in dining room adjacent to vaulted ceiling great room. Double gate rear entry allows for at home storage of the RV, Camper, trailer and all the toys. 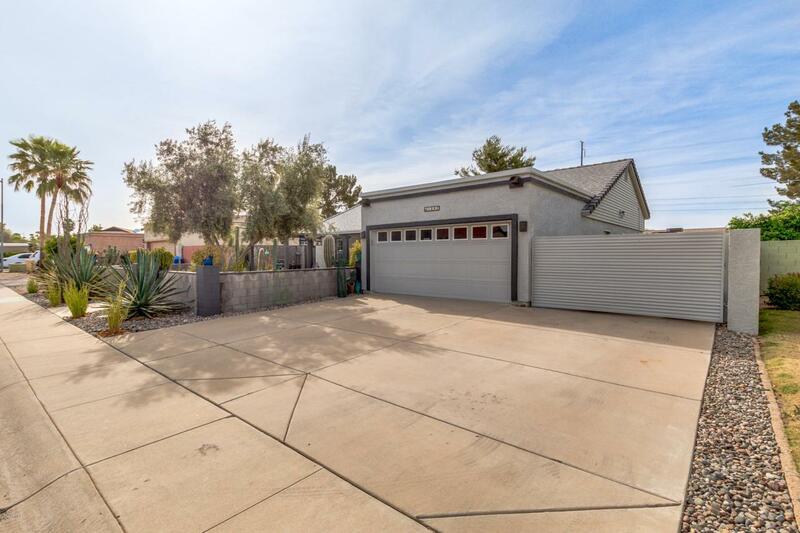 Close to parks and easy highway access. You're gonna have to put this on your Must See List!